Linda Burton posting from Little Rock, Arkansas – “You could call me a mutt!” said Janey. “I’m part Choctaw, Cherokee, Chickasaw, Sioux, Irish, Scottish, German, and Canadian. Which means there is some French in there. But I’ve always lived in Little Rock,” she finished up, in answer to my question as to whether she was native to the area. That was yesterday, as I enjoyed my Saturday night supper in the River Market area; Janey was my exuberant, chatty server. We continued our discussion of family history and Little Rock history as I considered dessert. And that discussion inspired me to drive around the city today, browsing my way through the historic areas. 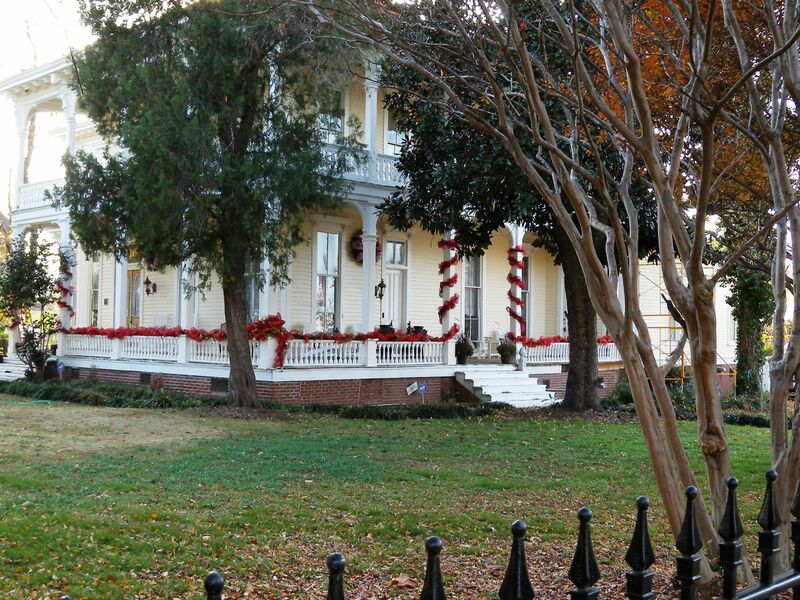 Did you know that Little Rock has more than 200 homes and buildings on the National Register of Historic Places? I learned that more than fifteen separate Historic Districts make up something called the Quapaw Quarter, so named in 1961 in honor of the Quapaw Indians who once lived in the area. 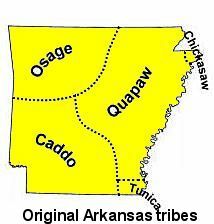 About the Quapaw Indians first – did you know the state of Arkansas is named for them? 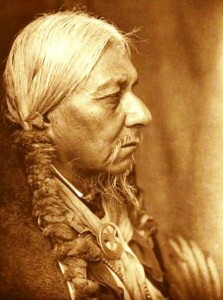 The Quapaw are believed to have migrated from the Ohio River valley, moving into this area by the mid-17th century. Other Native American tribes called them the Akansea or Akansa, meaning “land of the downriver people.” During years of colonial rule of New France, French traders and voyageurs had an amicable relationship with the Quapaw; many Quapaw women and French men married. French colonists were important in the history of South Arkansas, as it was part of New France. And yes, the city of Little Rock was founded by the French; Le Petit Rocher became Little Rock after it passed into United States control following the Louisiana Purchase. Now, about the Quapaw Quarter. 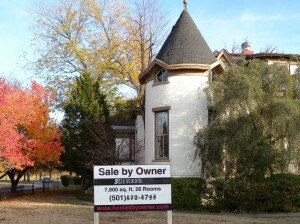 Back in the 1960’s, when urban renewal projects were big news, the Quapaw Quarter Association was incorporated, with the mission of “promoting the preservation of Little Rock’s architectural heritage through advocacy, marketing and education.” Since that time, QQA has been a driving force behind historic preservation in Greater Little Rock. So where specifically can you find the “Quapaw Quarter”? Scott, Center and Spring Streets, in particular, are where many such homes stand today. 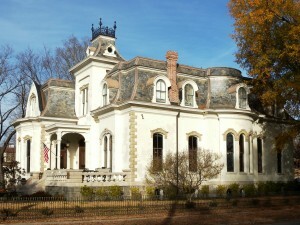 Trapnall Hall, situated along East Capitol Avenue, was built in 1843 as the home of early state legislator Frederic Trapnall and his wife, Martha. 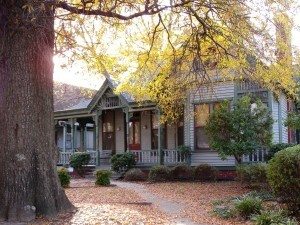 Structures housing businesses on Main Street and Broadway south of Interstate 630 are among this group as well, which includes many small and large homes from the Antebellum and Victorian eras in addition to several examples of Craftsman-style architecture. 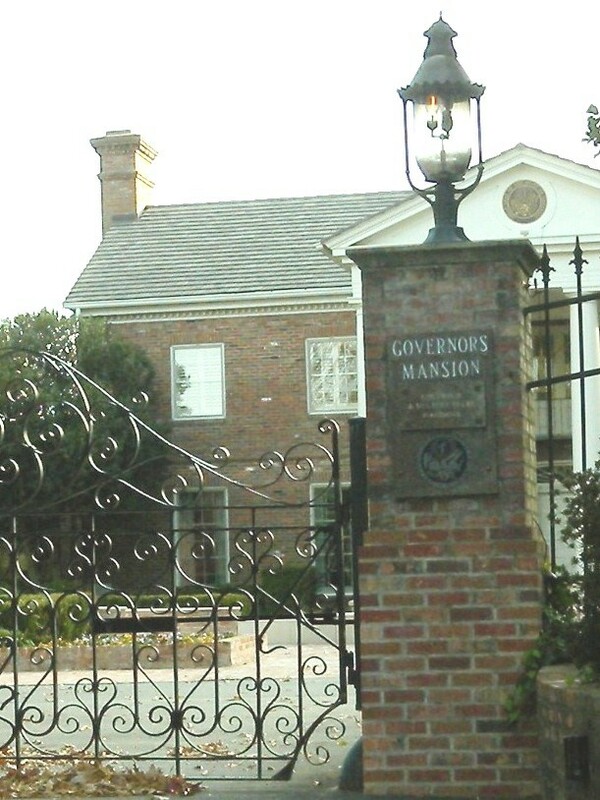 The Governor’s Mansion Historic District includes the Arkansas Governor’s Mansion; 65-acres bounded by the Mansion grounds, 13th, Center, Gaines, and 18th Streets. It includes a total of 133 contributing buildings with representation of Colonial Revival, Late Victorian, and Bungalow/Craftsman architecture. 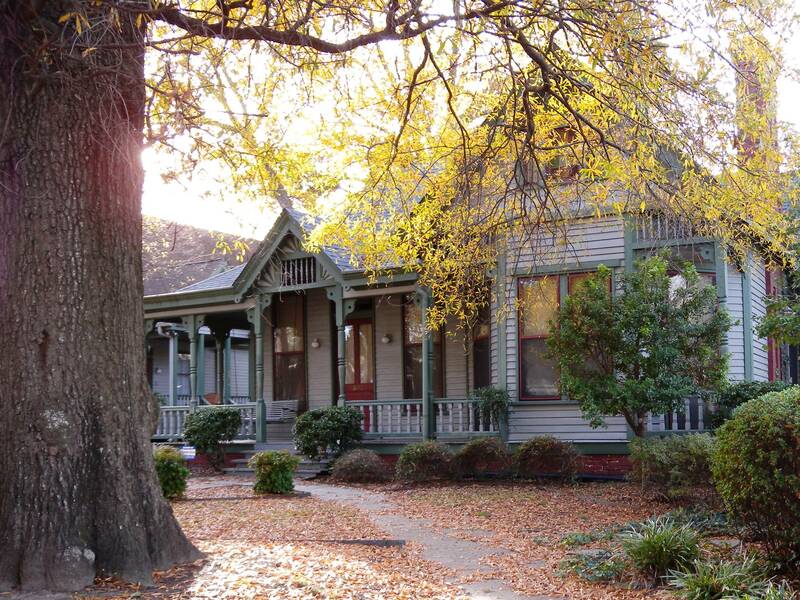 The MacArthur Park Historic District encompasses about fifty square blocks surrounding MacArthur Park; this neighborhood was Little Rock’s first neighborhood and several homes from the 1840’s-1860’s still survive. MacArthur Park is the nucleus of the neighborhood and is home to the Arkansas Arts Center and the MacArthur Museum of Arkansas Military History. 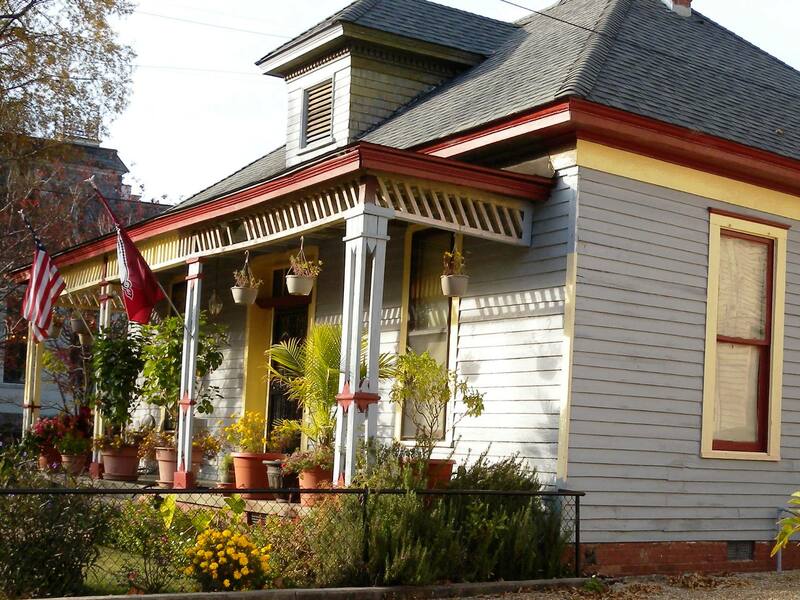 Nearby are the Firehouse Hostel & Museum and an array of historic homes and buildings dating back to the 1800’s. 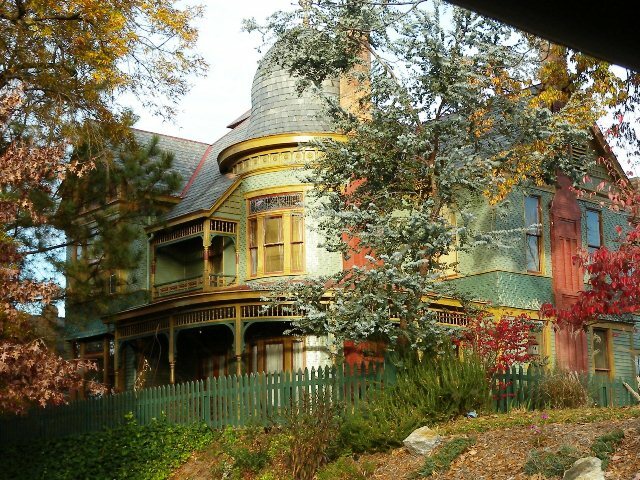 Structures in the MacArthur Park Historic District range from simple residential cottages to high style mansions, historic churches, and schools. The neighborhood is currently the only Local Ordinance Historic District in the City of Little Rock, a designation which protects the historic character of the district through a design review process. Some fun facts: General Douglas MacArthur was born in Little Rock in 1880, in, of course, what is now named the MacArthur Park Historic District. 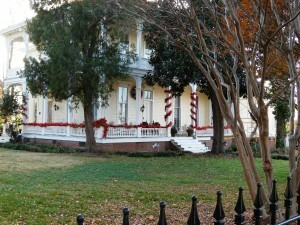 Also in that District is the Villa Marre, built in 1881 as the home of Angelo and Jennie Marre. 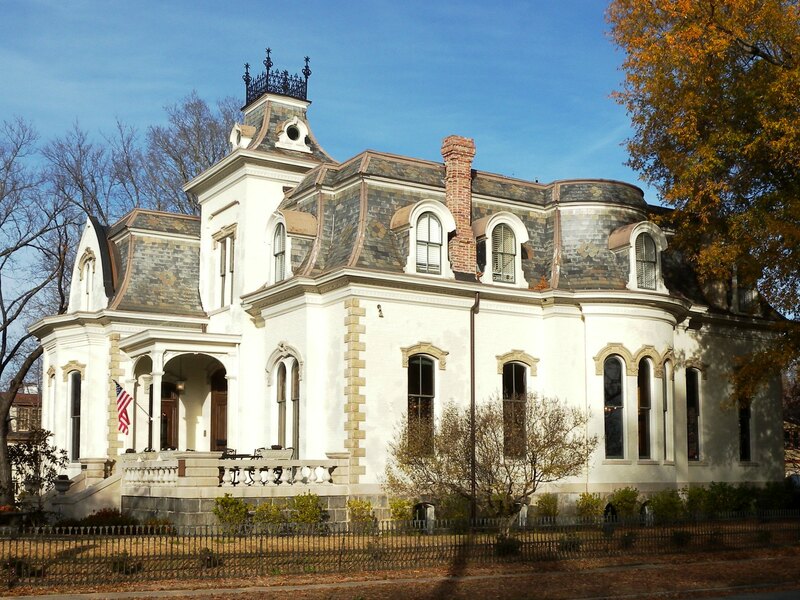 This distinctive Italianate-style home may look familiar to you – it was the “outside” shot you saw of the office of the Sugarbaker Interior Design firm in the TV sitcom Designing Women (fictionally based in Atlanta). Remember Julia and Suzanne? 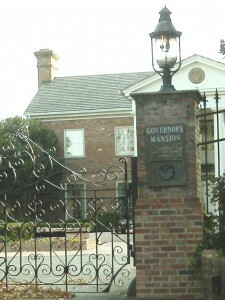 And the outside shots you saw of Suzanne’s Atlanta home were really the Arkansas Governor’s Mansion! You can rent the Villa Marre today for events or weddings, http://www.thevillamarre.com/# and if you’re interested in purchasing a home in one of the Historic Districts, (think lush green open spaces, tree-lined streets, and a breath of the past), you can find a single-family home for anywhere from $135K to $429K; condos $62K to half a million.